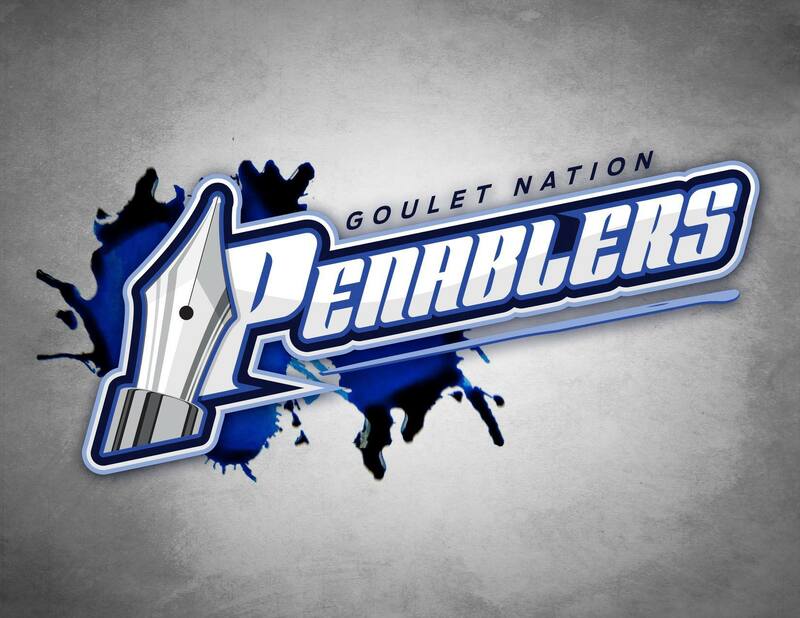 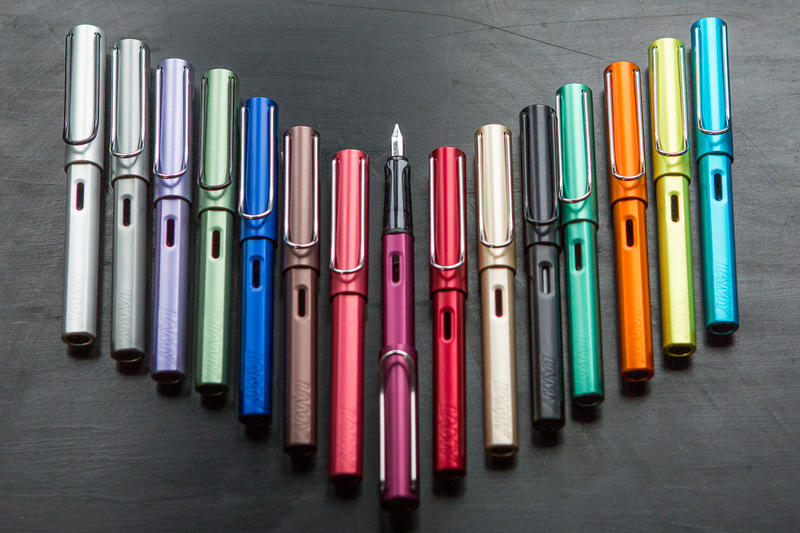 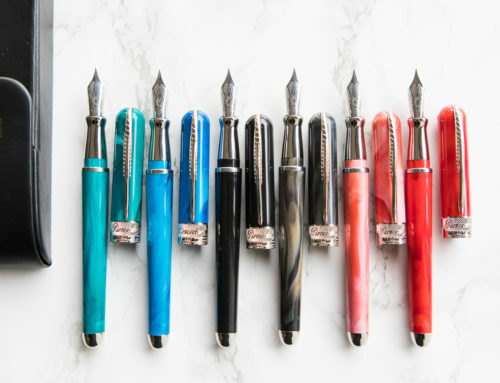 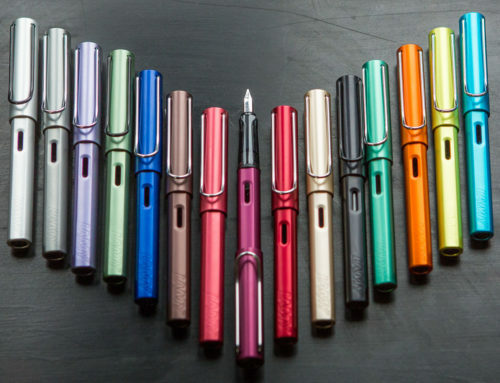 Introducing the Goulet Fountain Pen Calendar! 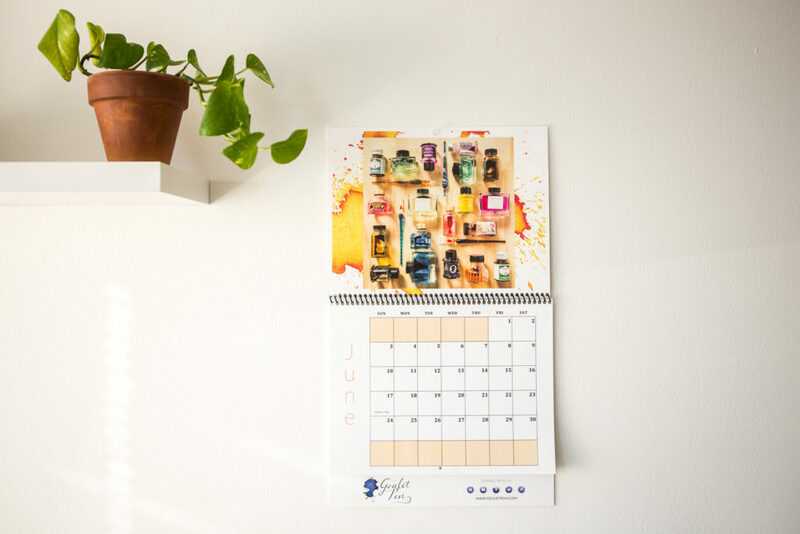 We’ve heard the requests each week for an opportunity to display some of our Thursday Things layouts on your walls. 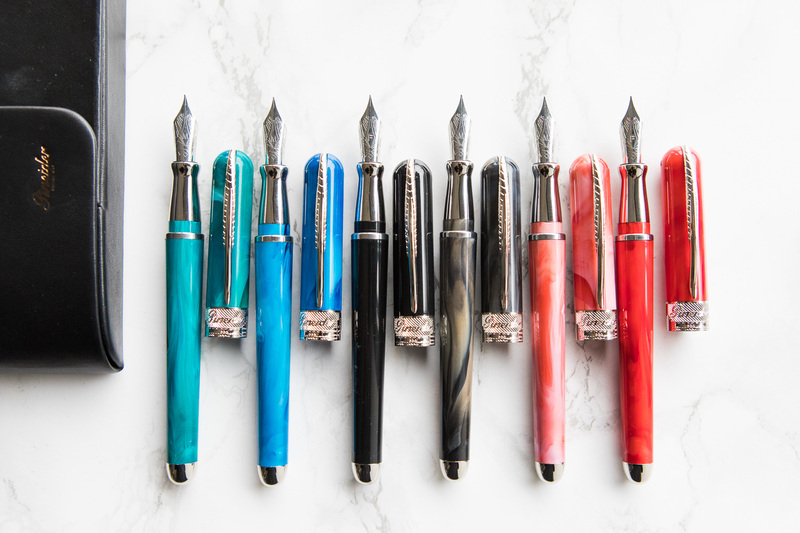 We’re ecstatic to announce the time has finally arrived, introducing the Goulet Fountain Pen Calendar! 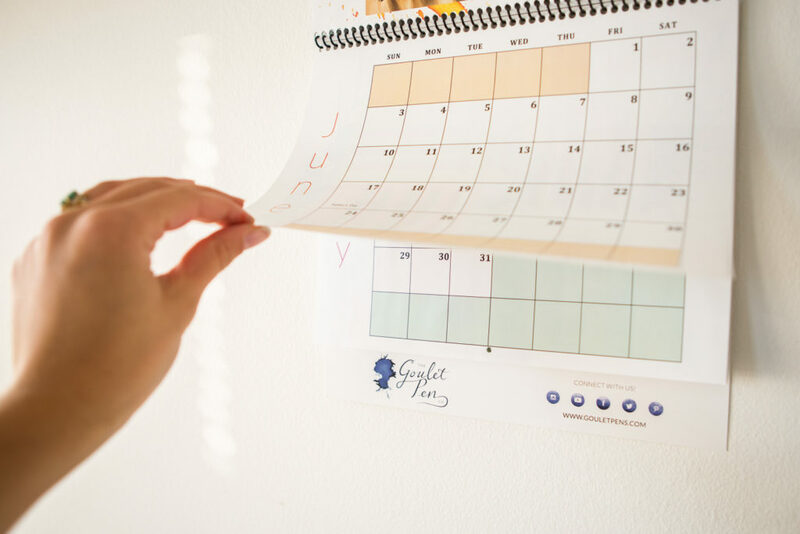 Complete with 12 of our favorite spreads, these calendars offer a stunning piece to hang on your wall, as well as a functional calendar to plan your days. 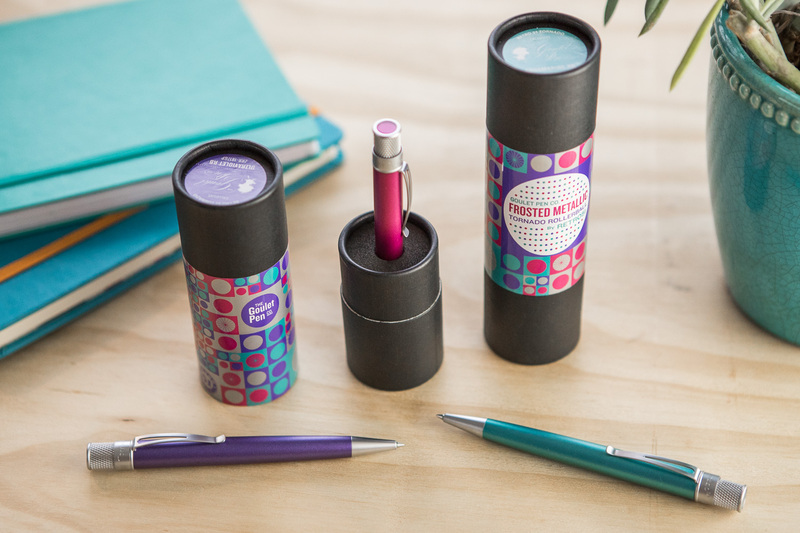 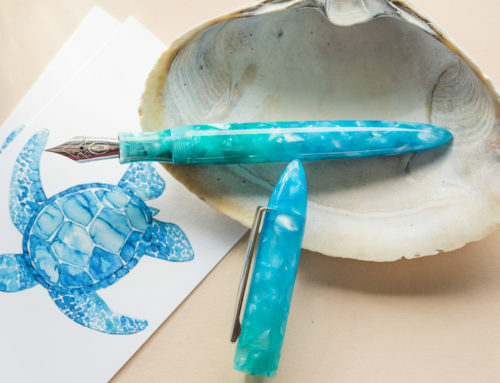 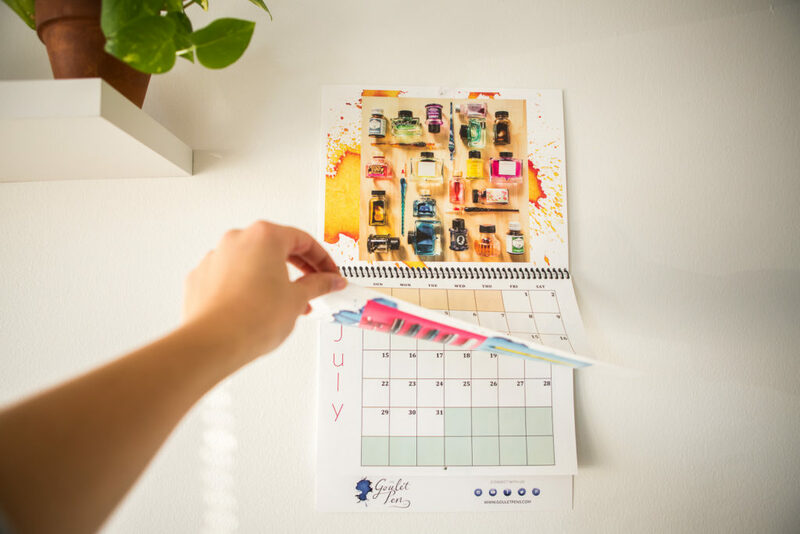 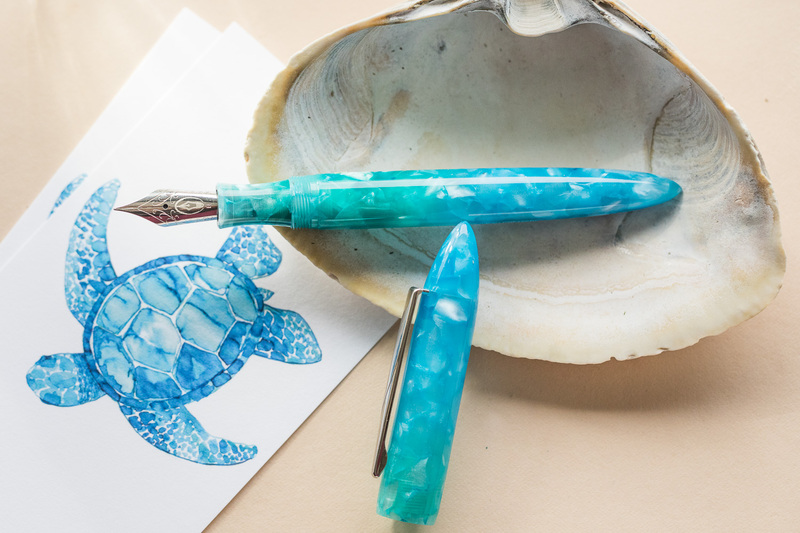 While the glossy paper used for the calendar is not fountain pen friendly, you can still appreciate the beauty of the pens featured in the images every time you look at it. 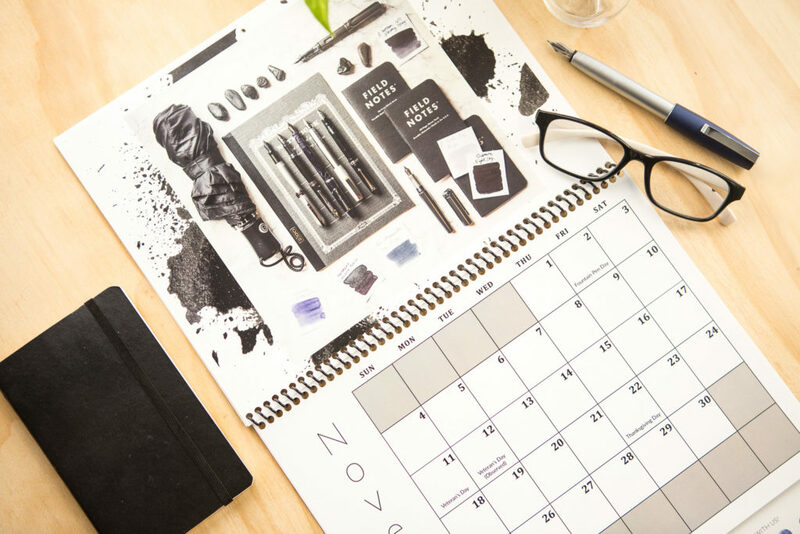 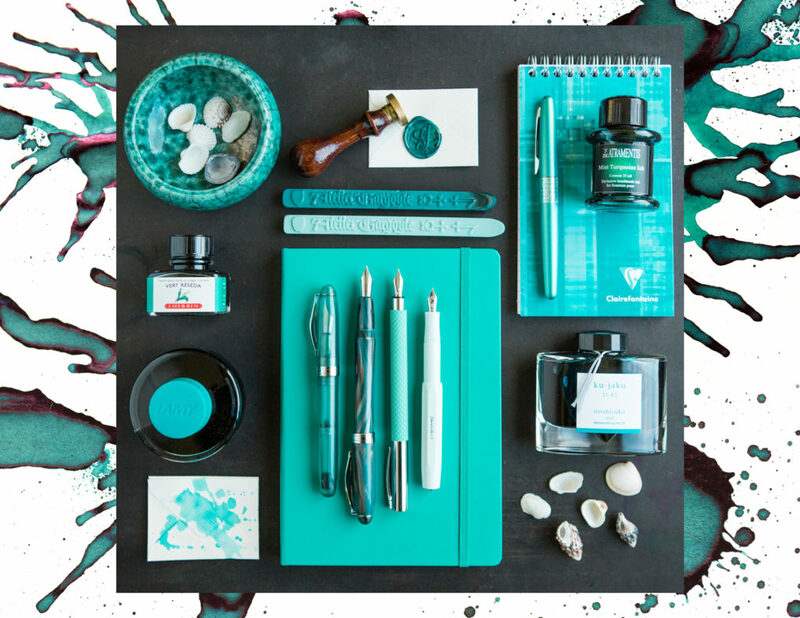 Each month features a coordinating Thursday Things image and ink splatter to brighten up the dated monthly page. 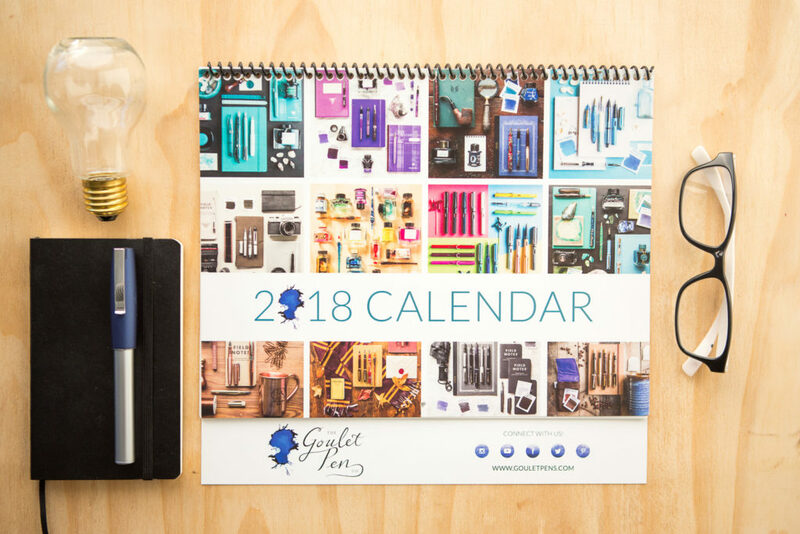 These calendars are available for $11.95 at GouletPens.com. 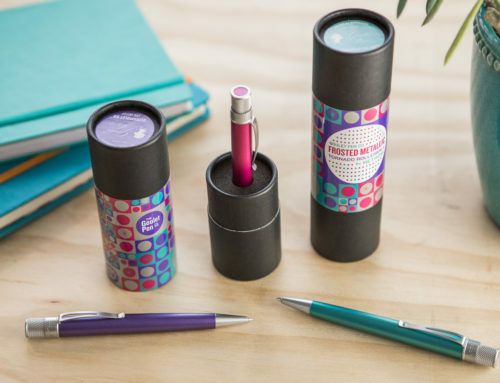 They are only available for a short time so get yours today!